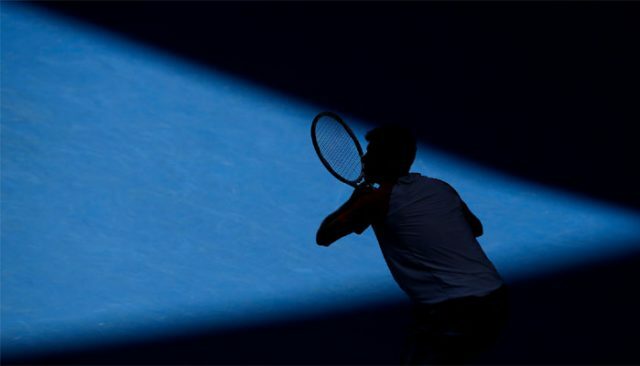 Tennis accounted for 59 percent of suspicious betting alerts recorded by the European Sport Security Association (ESSA) during the second quarter of this year, it has been revealed. The ESSA, the international betting integrity body, said it had reported a total of 53 cases across five sports – tennis, football, basketball, handball and volleyball – to the relevant authorities for further investigation. Thirty-one of these came in tennis, with football representing the next highest with 15 cases. There were also five alerts in basketball and one each in handball and volleyball. The figure for suspicious betting in the second quarter is significantly higher than the first. The ESSA revealed in April that there had been 27 reported cases, with the second quarter number representing almost a 50 per cent increase. There were 12 tennis alerts in the first quarter compared with 31 in the second, while football also saw an increase from four to 15. “A betting pattern is deemed unusual or suspicious when it involves unexpected activity with atypical bet sizes or volumes that continue, even after significant price corrections have been made in order to deter such activity in the market,” ESSA’s report reads. A number of studies on match-fixing, supported by the European Commission, are due to be published this summer. ESSA have engaged with some of these studies, notably through the establishment of national anti-match-fixing platforms and laws. “Betting integrity issues continue to be a key feature of stakeholder discussions at national and international levels,” ESSA secretary general Khalid Ali said. “To that end, ESSA has been asked by the Council of Europe (CoE) to deliver a report on behalf of the private sports betting industry highlighting the challenges facing regulated operators to feed into the CoE’s ongoing efforts to ratify the match-fixing Convention and implement international standards.